It was just a casual conversation, and although I bristled when I heard the words, I didn't say anything. I didn't argue, I didn't set her straight. I can't even tell you why. But later, I couldn't stop thinking about what my friend said. She asked for a favor. "You're not working, so you probably have time to..."
"Of course I'll do it," I said. Later I realized that, in my reticence, I'd let my friend believe she was right about me. I wondered, is this what non-creatives think of writers? That we don't work? 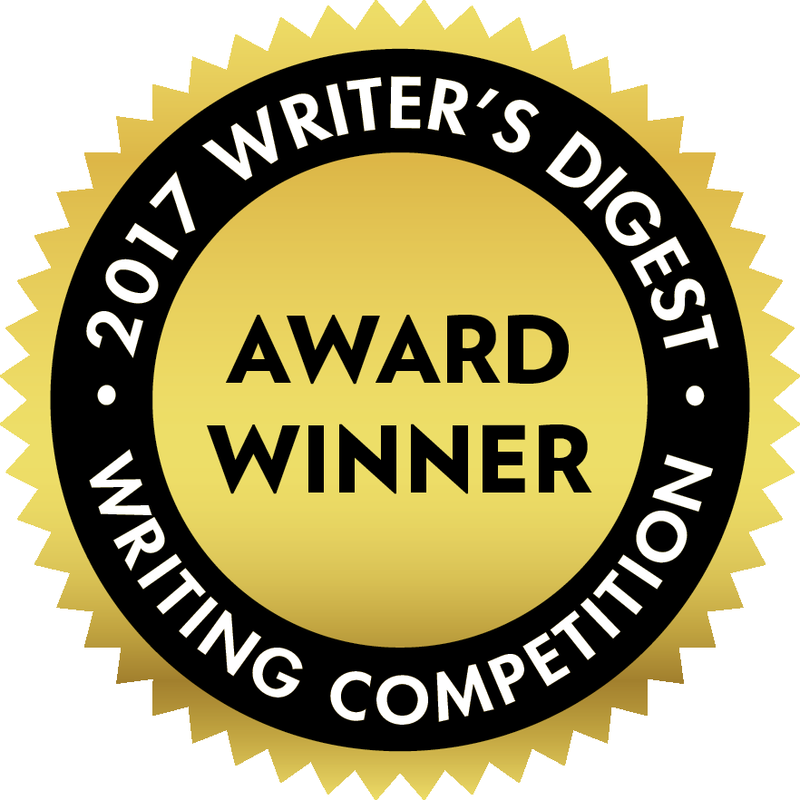 When, in fact, we are working constantly, whether or not our word counts, publishing credits or bank balances reflect it. The retreat leader, a New York Times bestselling author, had scribbled those six daunting words in blue ink and all caps across the back of page seven. I already felt plenty exposed. Not only had I laid bare the first ten pages of my fledgling memoir, I was revealing my work to eight strangers who, like me, had found their way to an idyllic Montana town for Laura Munson’s Haven Writing Retreat. Each of us had answered Laura’s call to “take a stand” for our writing. I felt bold and empowered at first, but as I left my shoes by the door and stepped into the main lodge of the Walking Lightly Ranch, I felt naked and vulnerable. What if I were exposed as a fraud? Revealed as one who merely pretended to be a writer, but who wasn’t one… not really. 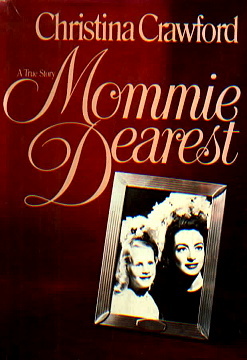 Ex-con, kitchen and craft maven Martha Stewart’s daughter, Alexis, has written a revealing book about growing up with her mommy dearest. Stewart says the book is all in fun, one big joke. Maybe. I’m sure Alexis will laugh all the way to the bank. Remember what Frank McCourt said at the beginning of Angela’s Ashes? 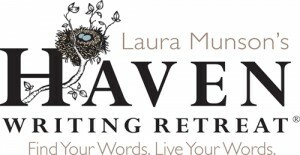 CLICK HERE to check out this fantastic writing retreat hosted by New York Times bestselling author Laura Munson! My Dear Mary Novaria. I have recently discovered your Woman's Day article 'I Lived With Chronic Pain for Years--Until I Cut Gluten From My Diet,' and not finding your email address I decided to comment on that information here. You do fantastic articles, sweet, informative, and thought provoking, which I believe is your goal. I am a retired journalist/editor, suffering from many ailments such as you describe in your article. However, I must point out a "modern urban legend" that is popular, but actually does not exist, and articles revealing the truth on the issue are ignored and countered by the multi-billion dollar sales industry of Gluten Free food items. There is no such thing as Gluten Free, the complex removal of gluten of every kind from wheat is impossible, and if it were possible the residue would only leave an indigestible granular dust like desert blow sand. Without gluten (and there are more than one kind) breads, pasta, etc., would not stick together, and there is no real substitute for these items in the wheat industry. The symptoms you and others are actually describing is a "wheat grass allergy," not a "Gluten" problem at all. The industry invention of gluten free products has done nothing for the consumer except offer a higher priced product as a fake fad substitute for a problem that doesn't exist, and the products include regular wheat flower and other added ingredients, or a double bleached wheat flower, that actually sometimes is tested with greater levels of gluten in their pricy products. Other similar products on the market exist because of false hopes and misdirection, like Splenda, basically a chemical extract that acts as a neural toxin, blended with 50% real sugar, and billed as a sugar substitute. The question begs to be revealed, what are we doing for the sake of fashion, and what are we accepting from out supply industry as a substitute for healthy meals? Thanks for touching base, Robin. What you've said is very interesting and worth considering. All I know right now is that this plan has relieved suffering for me and countless others. I hope you find what works for your symptoms, too.